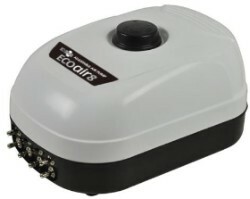 Replacement parts for the EcoPlus Air Pumps. 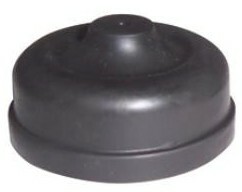 Each pump uses the amount of diaphragms that is has outlets. 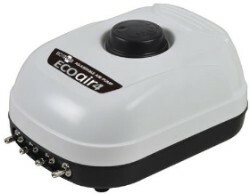 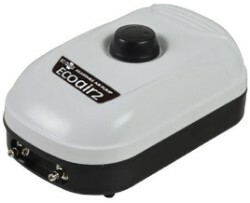 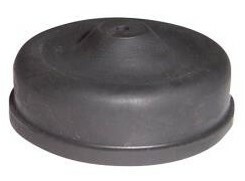 For example the Eco Air 4 has 4 diaphragms and valves. 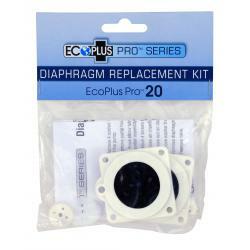 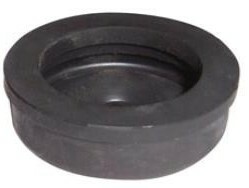 We suggest you replace all diaphragms at the same time.